The Women Who Money Team uses different cash back and coupon sites, along with a variety of apps to save money when we shop in-store and online. This review of Raise – an online gift card marketplace, was written by Vicki, co-founder of Women Who Money and founder of Make Smarter Decisions. She’s been using Raise since December 2016. All of the Raise snapshots in this review are from her account. Raise was founded by George Bousis in 2013. 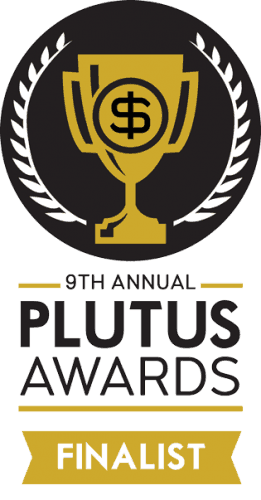 In his role as CEO, Bousis worked with his team to develop a business allowing people to buy discounted gift cards from over 1,000 stores or sell their unwanted gift cards for cash. According to the Raise website, over 2 million buyers and sellers have used the platform. Raise claims buyers have saved over $150 million to date buying discounted gift cards. If you have questions about joining the platform and buying, selling, or using a gift card from Raise, you can access their online help center. Their “FAQ” section answers popular questions from Raise users. 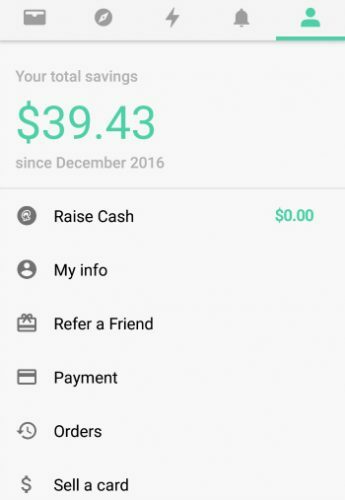 You can also contact Raise by email and by phone Monday – Friday from 9 am – 7 pm CT.
You can use Raise on your computer or download the Raise app from the App Store or Google Play to use on your phone. Raise also has a mobile wallet which allows members in-store redemption of e-gift cards or vouchers. If you haven’t used cashback websites or other gift card marketplace sites, you might be concerned they aren’t legitimate or that they aren’t worth the little bit of money you save. Make sure you check out each site you plan to use and review their terms and conditions. How much you save depends on what brand card you are buying, how much it costs, and what discounts you can score. And if you’re selling, the brand of card you’re selling, the amount on the card, and the discount you offer will affect how fast your card will sell. Here’s another cool thing. 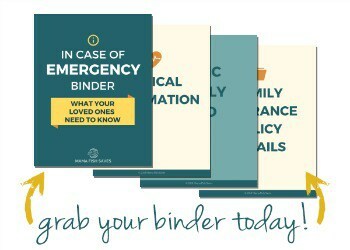 You can “double dip” and save even more money! If you go to BeFrugal (a cash-back website we’ve reviewed) BEFORE you go to Raise, you can get cash back on the discounted gift cards you buy! 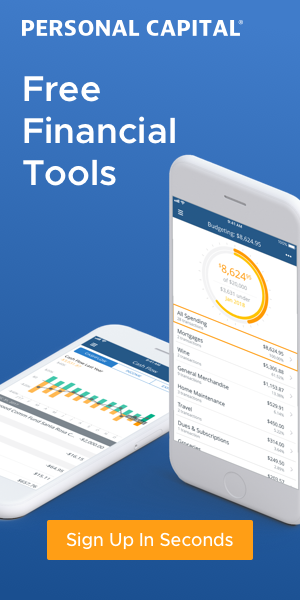 Before you get ready to shop for clothes, eat out, head to the home improvement store, grab a coffee with a friend, or book a trip – search Raise for your favorite brands and add discounted gift cards to your shopping cart. You’ll notice gift cards in categories including automotive, baby and kids, electronics, food and beverage, pets, shoes, toys, travel and more. The discounted gift cards are sold in three different forms – physical cards, eGift cards, or vouchers. According to the Raise website, physical gift cards are shipped to buyers via USPS for free and can only be redeemed in stores. eGift cards are sent to you electronically and can only be redeemed online. Vouchers are sent to you electronically, but they can only be redeemed in store. Sellers determine the discount they offer for their cards, so you will likely see cards with different discounts. You’ll also see cards with odd amounts available for purchase. These are cards with remaining balances the seller no longer wants. You may be worried the owner of the cards could spend all or some of the balance on the card right after you purchase it or that cards you buy are no longer active. While those are valid concerns, keep in mind Raise offers a 1 Year Money-Back Guarantee helping to back both buyers and sellers. Make sure you carefully read what the guarantee covers though. Many complaints I’ve read about Raise have to do with the people expecting Raise to cover things not a part of the guarantee. Like many others, I was hesitant to spend too much money on Raise when I first started buying discounted gift cards. We were getting ready to travel, and I wanted to book several hotel stays using Hotels.com. I clicked through the BeFrugal cashback site and then clicked on to the Raise website and found several discounted gift cards. I ordered one $100 gift card to begin as an experiment. The eGift card was emailed to me within a few minutes, and I booked our first hotel and received confirmation of payment. I then purchased four more eGift cards and finished booking the hotels for the rest of our trip. We saved almost $40 on our trip from our discounted gift card purchases on Raise and received nearly $10 cash back through BeFrugal. 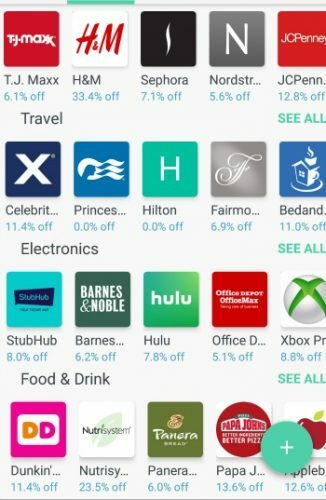 By clicking through BeFrugal to get to Raise, ordering discounted eGift cards, and using the discounted cards as payment when I booked through Hotels.com, I saved almost $50. It might sound complicated to some, but as long as you understand the terms and conditions of each site you are using, you can save money with very little effort! 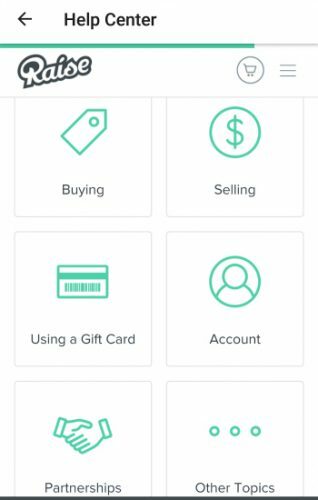 Almost a billion dollars of gift cards go unused each year and although that helps the retailer, if you received gift cards you don’t want, can’t use, or if you’d prefer cash in their place, you can sell your gift cards on Raise too. 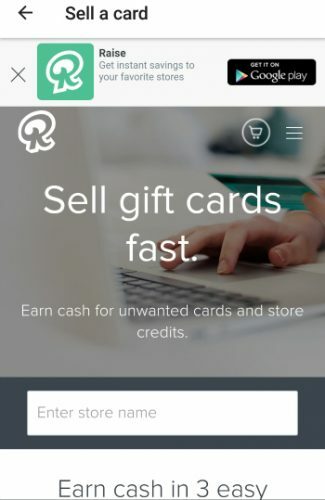 It’s free to list the full or partial gift cards you want to sell on Raise. You set the selling price and Raise pays you through direct deposit, PayPal, or a check when your gift card sells. Raise takes a 15% cut of the sale price. I’ve never sold any gift cards or store credits on Raise, so I can’t speak to the selling experience. If I had gift cards, I’d never use, or if I needed the cash for something else, I would definitely give Raise a try over selling them on eBay or Facebook Marketplace. If you search for reviews on Raise, you’ll find people who weren’t impressed. But on Sitejabber, there are almost 900 reviews of Raise and the 5-star reviews more than double the 1-star reviews. From reading the negative reviews, my best advice would be to use the gift card as soon as possible after you purchase it. 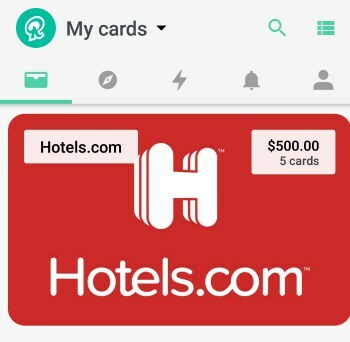 If you “travel hack” or if you use credit cards with cash-back or other types of rewards, you find ways to save just as much or even more money than you do buying discounted gift cards on Raise. But remember Raise may have options to save on different categories of spending not covered by your credit card reward categories. 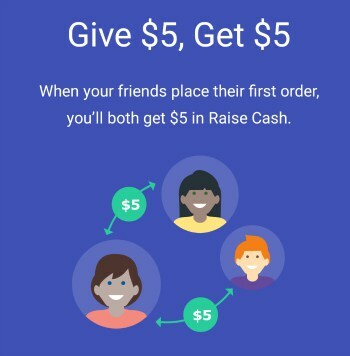 If you become a Raise user, you can also refer friends and you’ll both earn $5 Raise cash to use on future purchases. I like to save money but I also value my time. I’m not trying to optimize every single purchase I make, but I found buying discounted gift cards on Raise to be well worth my effort. Take some time to look over the Raise website for discounted gift cards for brands you use – and remember, you might be able to click through a cash-back site before you go to Raise to save even more. My advice is to use a card as soon as you buy it to avoid problems. If you plan to sell, think about what price you’d accept for your gift card and plan accordingly. Look at other cards posted for that brand and determine what is a reasonable discount to get it sold fast. If you have questions about Raise or my experience with it, please use our contact page or leave a comment below.